Aren’t mobile apps a marvelous invention? A must-have for all modern-day techies, they’ve done wonders for making our lives more efficient and enriched, which is why we like to keep our Android phones fully stocked at all times. 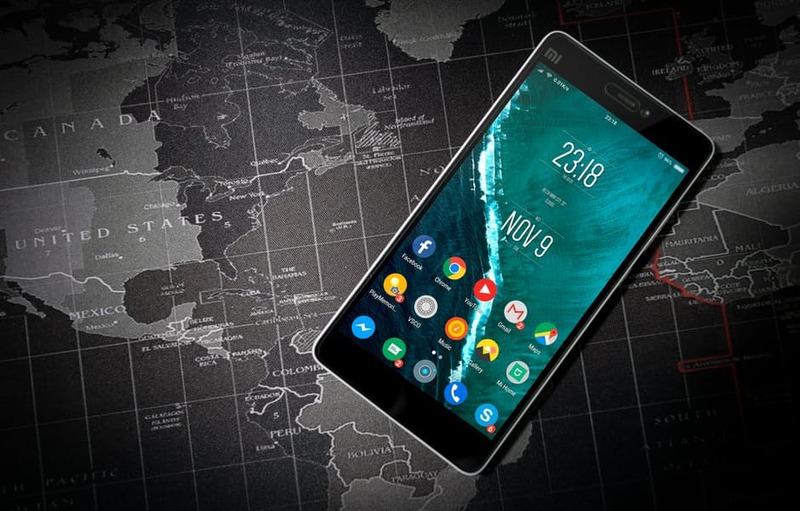 While smartphones are a fundamental part of our everyday lives, the one downside is that they’re a treasure trove of sensitive information – information that could wreak havoc in the wrong hands. With data leaks posing a constant threat to your privacy, it’s fair to say some added protection would come in handy. With a 99.9% malware detection rate, Kaspersky Mobile Antivirus has both a free and premium version available. Although the latter is obviously superior, even the former will manually scan apps for malware and viruses to help make you safer. For those family members who haven’t yet switched to Android, there are antivirus for iPhone options available too, so you might want to recommend they join you in staying safe. Once you’ve made sure you’re protected against cybercriminals, it’s time to consider some fun stuff, and Firefox Reality Browser should be at the top of your download list. With virtual reality slowly but surely taking off, this app is one of the best ways to take advantage of the tech, and it’s available on all Oculus, Viveport, and Daydream devices. Use it to not only search, but also to browse the web in both 2D and 3D. Another of our favourite apps at the minute is this one: Hire by Google. Developed to make the hiring process just that bit easier, the app allows you to review incoming applications, identify promising candidates, and much, much more. Integrating with a whole host of other features on your smartphone, including Google Search, Gmail Calendar, and Docs, it makes the process of finding a new employee smoother and more streamlined. Have you ever listened to your voice on a video and cringed? Most of us will be able to relate to such a scenario, so it’s lucky Gweek is here to help us. It works by getting you to record yourself and then awarding your elocution a score out of 100. Not stopping there, Gweek delivers tips on how you can improve your talking to make it more clear and concise. The perfect pick for public speakers and those who often find themselves with an audience, this is the app you never knew you needed. Last but not least, how about downloading the PlayStation app? Giving you access to PlayStation Network via your Android phone, this clever piece of software allows you to do everything from sign into your PSN account to schedule downloads from your PlayStation 4. While its open, you can also communicate with your contacts, make purchases on the go, and even register for tournaments. Tell us, which of these apps will you download first?